We cover Sydney’s Northern Beaches, North Shore and the Hills District. We offer a Mobile service and multiple fitting locations. 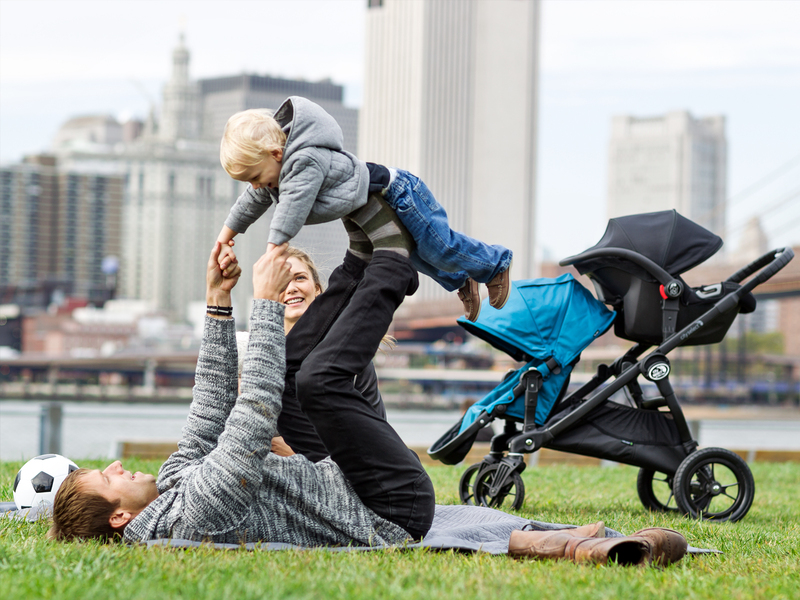 BabySafe Child Restraints are authorised by the NSW RMS to professionally install, inspect and adjust child restraints. Our staff are highly trained to locate and create vehicle anchorage systems. 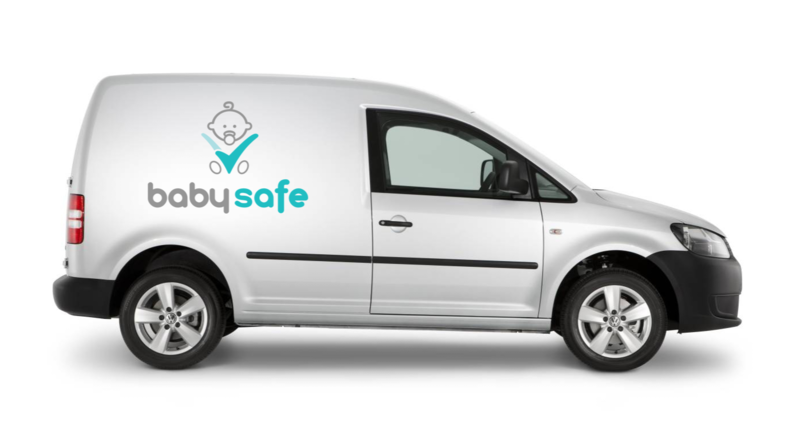 BabySafe staff are not only trained by the RMS but are also required to complete our in house training program, developed to familiarise staff with all makes and models of child restraints. 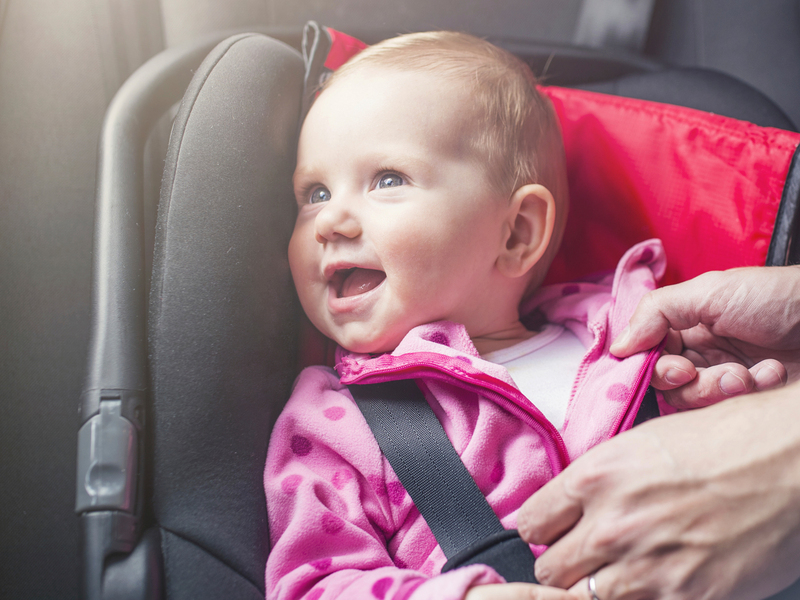 This includes training workshops with the child restraint manufacturers to stay up to date with the latest designs and features. It is also a BabySafe policy for our staff to complete ongoing training as well as being subject to strict in house auditing and performance reviews. Rest assured, your most prized possessions are safe with us! Fitted baby capsule and provided detailed and useful instructions. Very helpful and friendly. Couldn’t be happier with the level of service and care. I drove from Randwick to Brookvale and would do it again. Could not highly recommend BabySafe enough. Rob was very sincere and thorough when explaining all about our capsule. Top top service. Thanks Rob will definitely come back when we need the next seat fitted. 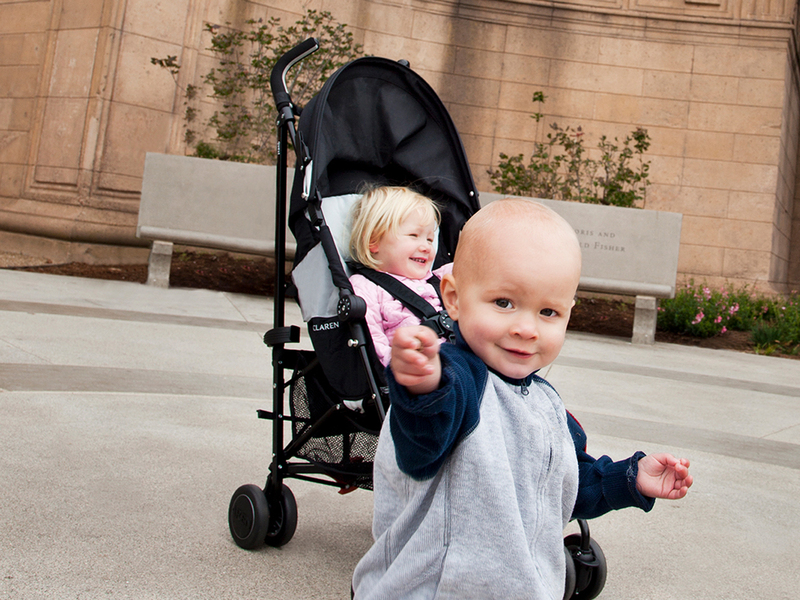 Since 2012 we have installed thousands of Car Seats and baby capsules. Our highly trained technicians are certified by the RMS (formely known as the RTA) to locate and create vehicle anchor points in all types of vehicles. coverage for child restraint installations and are insured for the work we do. Documentation is provided that your childs seat is safe for use. We offer a Mobile service, so we can come to you if needed! © 2019 Baby Safe Child Restraints. Theme by XtremelySocial.